Urban Clothing and footwear for sale online. 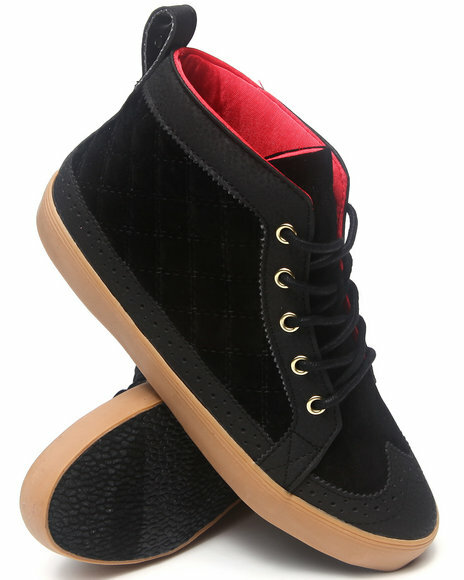 Pastry Black Biscotti Quilted Sneaker and more. Pastry Black Biscotti Quilted Sneaker. Pastry Black Glam Pie Glitter Sneaker. Pastry Black Glam Pie Wedge Sneaker. Pastry Black Pop Tart Sweet Crime Sneaker. Pastry Black Sire Varsity Strap. Pastry Black Smoothie Side Zip Sneaker. 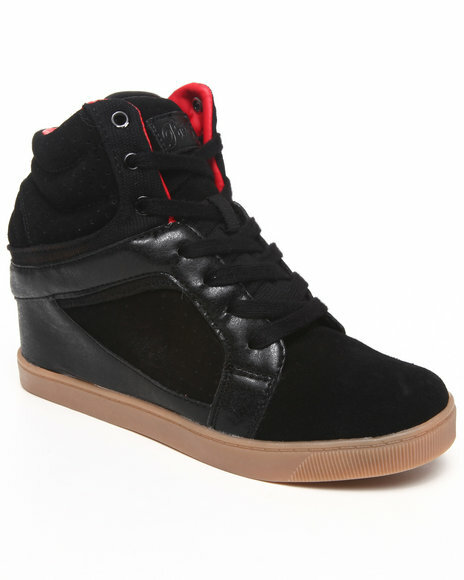 Pastry Black Strudel Wedge Sneaker. 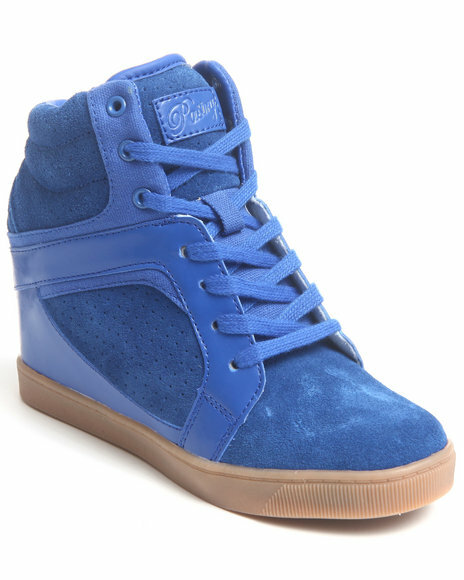 Pastry Blue Glam Pie Wedge Sneaker. Pastry Blue Pop Tart Sweet Crime Colorblock Sneaker. Pastry Blue Pop Tart Sweet Crime Sneaker. 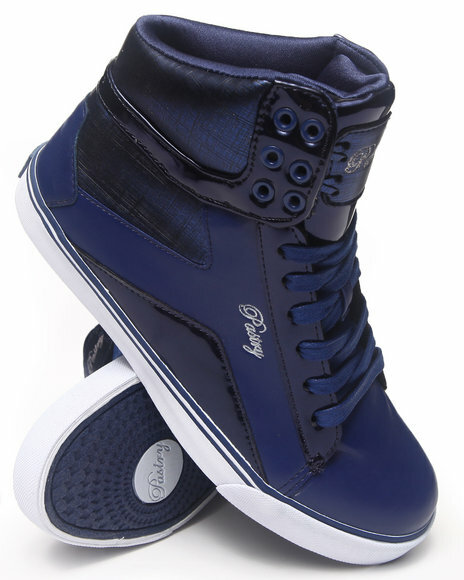 Pastry Blue Strudel Wedge Sneaker. 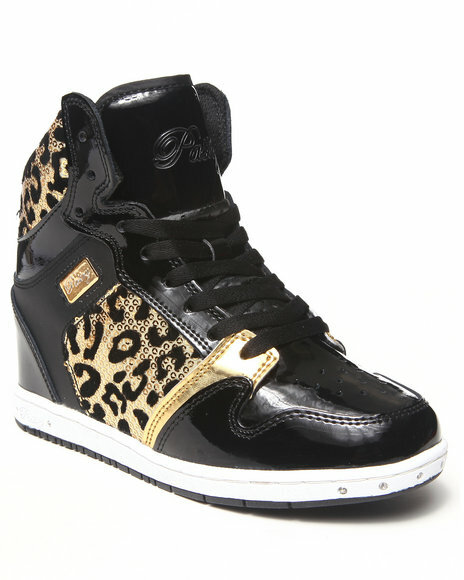 Pastry Gold,Black Glampie Foil Cheetah Sneaker. Pastry Grey Pop Tart Sweet Crime Sneaker. Pastry Grey Sugar Rush Spikes Sneaker. Pastry Multi Sire Color Blocking Sneaker. 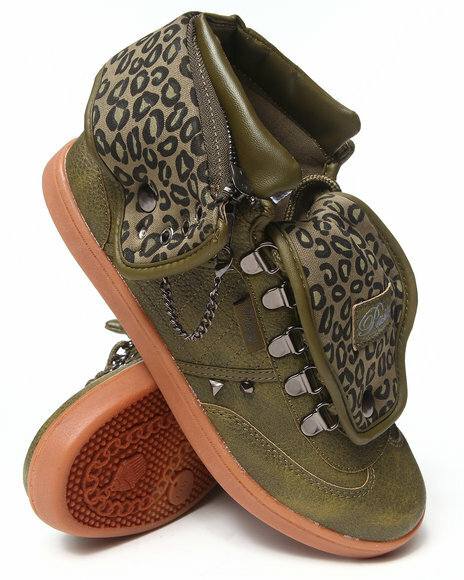 Pastry Olive Studded Sugar Rush Swirl Sneaker. Pastry Pink Glam Pie Foil Cheetah Sneaker. Pastry Purple Glam Pie Foil Cheetah Sneaker. Pastry Red Smoothie Side Zip Sneaker. Pastry Rose Gold Sire Varsity Punk Sneaker. Pastry Silver Glam Pie Glitter Sneaker. Pastry Silver Tiramisu Stars Cut-Out Sneaker. Pastry Silver,White Glam Pie Snake Trim Sneaker. 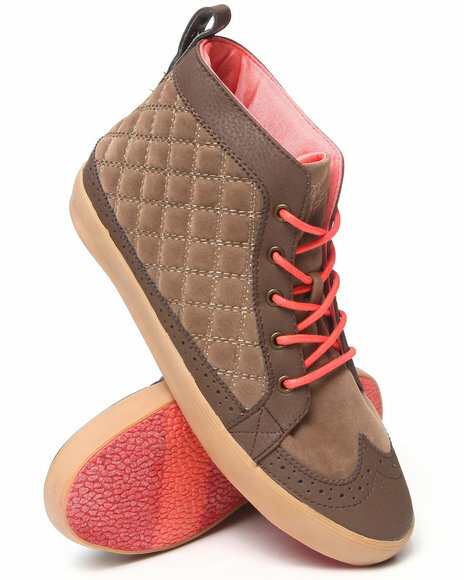 Pastry Tan Biscotti Quilted Sneaker. 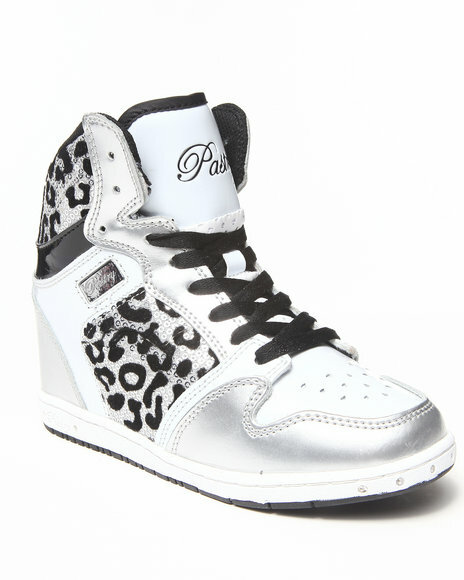 Pastry White Glam Pie Wedge Sneaker. Pastry White Sire Varsity Punk Sneaker. 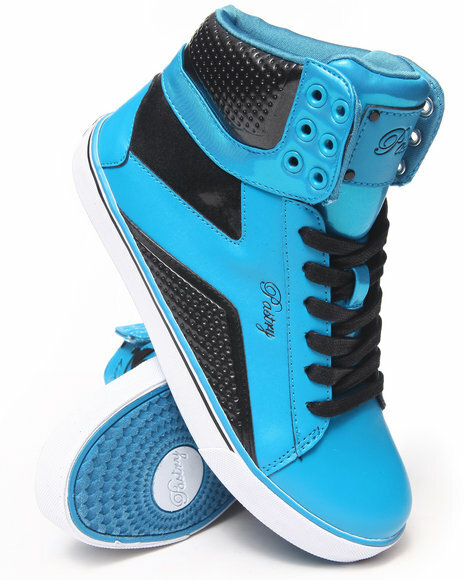 More Pastry Styles at Dr Jays Hip Hop Clothing and Footwear for men, women, and kids.